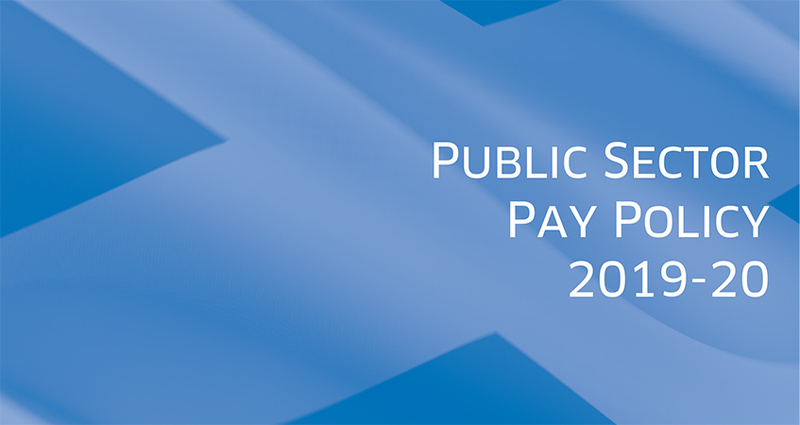 The public sector pay policy for 2019-20 “sends a message that the Scottish Government doesn’t truly value the vital work carried out by our members in Scotland”, according to FDA National Officer Allan Sampson. The Scottish Government’s pay policy guarantee’s a minimum 3% increase for public sector workers who earn £36,500 or less but sets a limit of 2% for those on salaries between £36,501 and £80,000, with those earning over £80,000 limited increases of £1,600. While Sampson supports increasing the pay of the lowest paid workers, he warned that “it’s important to remember that FDA members have also suffered from nearly a decade of pay restraint”. Sampson’s comments were covered by Civil Service World.